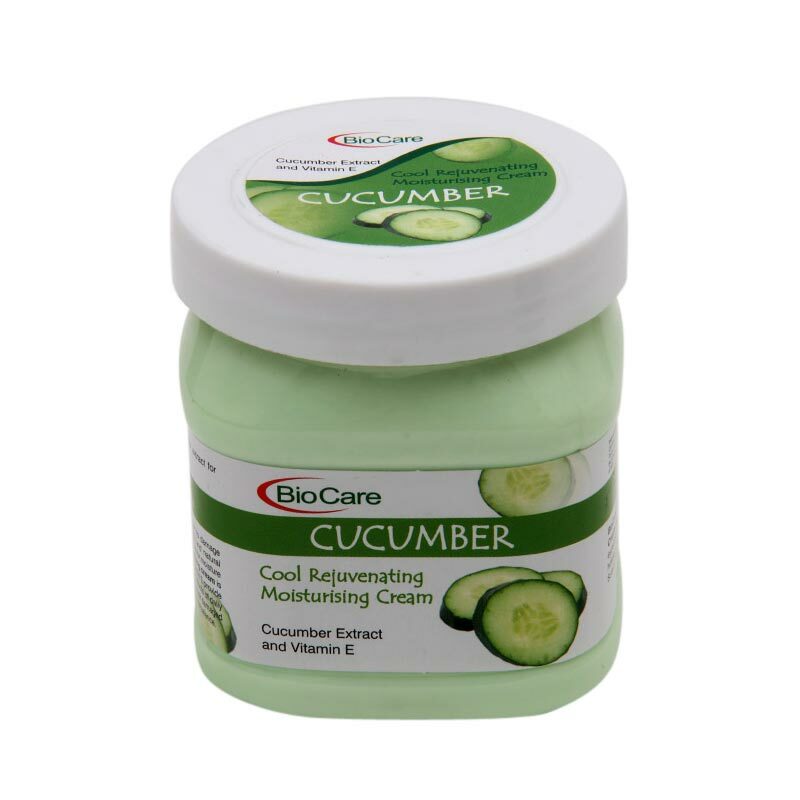 Bio Care Bio Care Cucumber Moisturising Cream Cucumber extract is rich in alpha hydroxy acids, natural vitamins & natural carotene. Bio Care Cucumber Cream is formulated with generous amounts of cucumber extract & vitamin E which help your skin in combating the negative effects of daily wear & tear of skin. 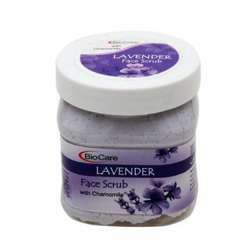 Regular use helps in repairing damaged skin cells & maintain natural moisture balance. 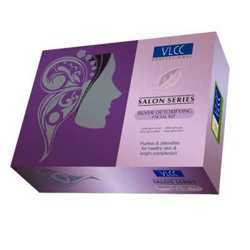 Product #: Regular price: Rs.450INR169(Sale ends 01 January ) Available from: DeoBazaar.com Condition: New In stock! Order now! 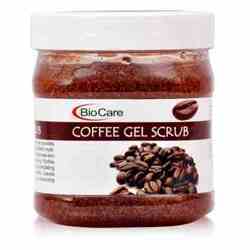 Cucumber extract is rich in alpha hydroxy acids, natural vitamins & natural carotene. Bio Care Cucumber Cream is formulated with generous amounts of cucumber extract & vitamin E which help your skin in combating the negative effects of daily wear & tear of skin. 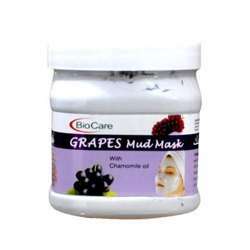 Regular use helps in repairing damaged skin cells & maintain natural moisture balance.